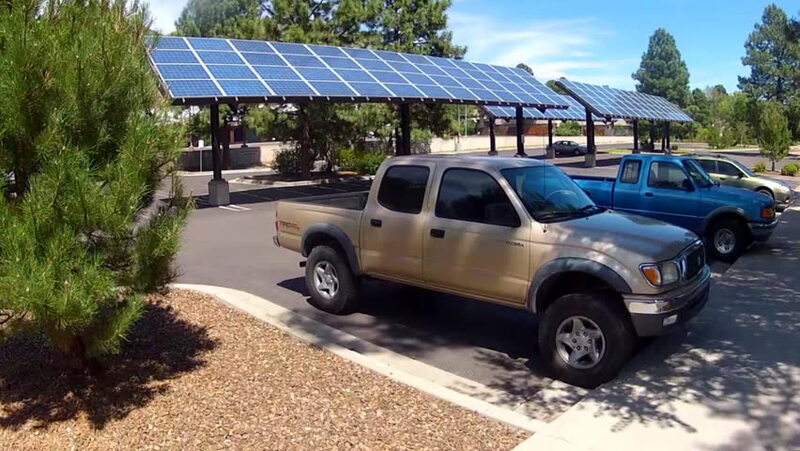 FLAGSTAFF, AZ/USA: August 31, 2014- Solar Panels above a parking lot at a business center provide power and shade circa 2014 in Flagstaff. Arizona has one of the best adoption rates of solar power. 4k00:08VARADERO, CUBA - MAY 14, 2016: A green parked American car in Varadero, Cuba.